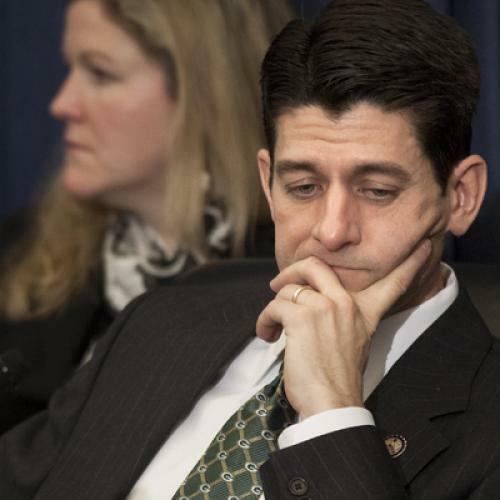 Please don’t tell potential Romney vice-presidential pick Rep. Paul Ryan, R.-Wisc, because it will only upset him. But the New England Journal of Medicine says that the federal government continues to do a better job than the private sector at controlling medical inflation, even as increases in health spending have slowed overall, thanks in part to the lousy economy and in part to factors that the experts still don’t really understand. Republicans may be cheered to learn that the gap between Medicare growth and private-sector growth (both per-patient) has narrowed from nearly two percentage points to 0.3 percentage points. But over the next decade the feds project private sector per-patient spending will grow 5 percent annually versus 3.1 percent for Medicare and 3.6 percent for Medicaid. All this suggests that conservative schemes like Ryan’s to voucherize (i.e., privatize) Medicare would likely increase the federal deficit unless such a change were accompanied by a significant reduction in health care benefits provided to the elderly. None of this can be good news to the Tea Party, whose members tend to be elderly and to favor generous Medicare and Social Security benefits for themselves even as they demand cuts in government benefits for everyone else.